What is Pretty Little Liars? 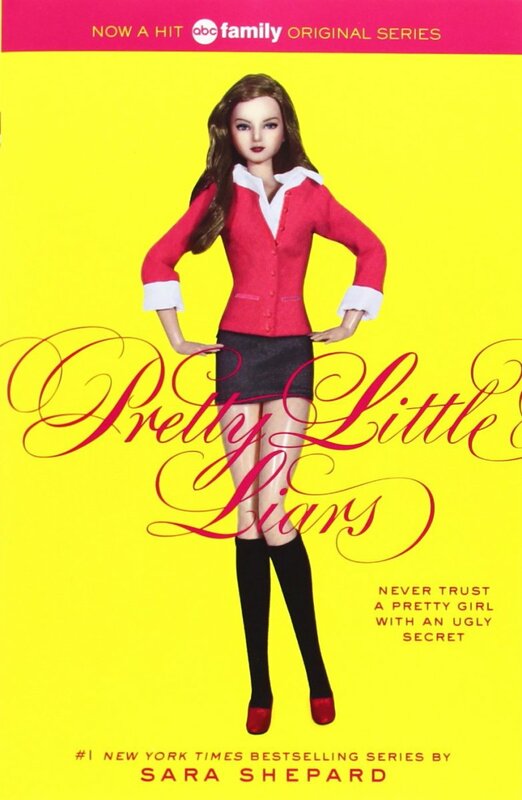 Originally a book series by Sara Shepard, Pretty Little Liars later became a hit television series on ABC Family (now called Freeform) spanning seven seasons. 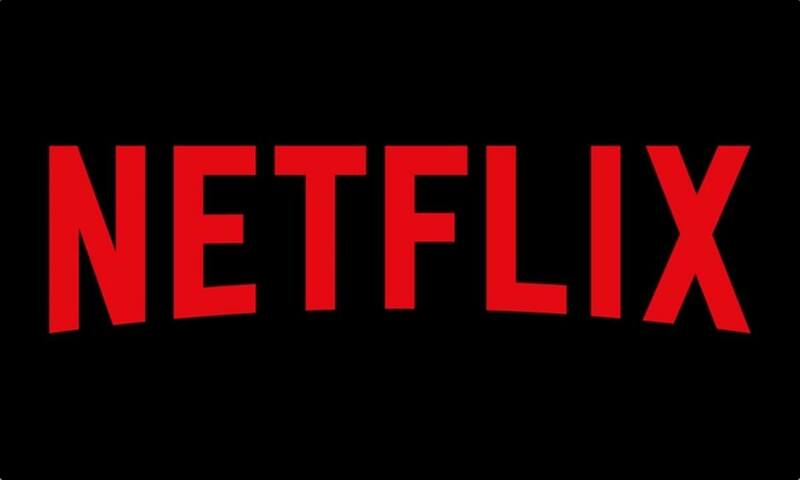 Blending murder mystery with high school drama, both the books and the show focus on the lives of four high school girls tormented through text messages by the mysterious "A". Watching the girls deal with A's blackmail while unraveling their identity is a blast in either media, and the TV series throws exciting new twists in each episode. But even the most devoted PLL fan probably doesn't know all the interesting tidbits regarding the show—here are ten amazing facts about Pretty Little Liars! A few unavoidable spoilers are ahead, but I'll keep them to a minimum and won't reveal any of the mastermind's identities. Seriously, it's almost night and day. The four main girls are similar to their book counterparts (although they look different), but the side characters, families, situations, and even identities of A vary wildly between novels and show. For instance, in the books, Emily has a sister named Carolyn and her white ethnicity causes her mother to be racist against girlfriend Maya's African American descent (not present in the show, likely due to Emily's family now being Asian, another minority). Not that I'm complaining, as this helped the series feel fresh and exciting even to book veterans, who were in the dark about the show's mysteries nearly as much as PLL newcomers. 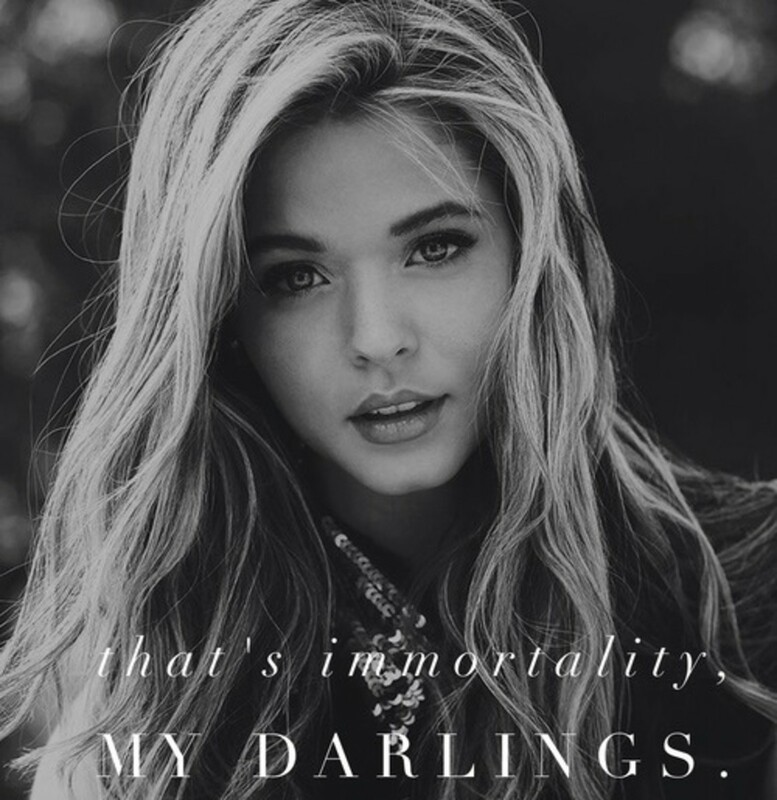 Either way, Sasha Pieterse was cast for Alison's flashback scenes, but she allegedly embellished her age to get the part, and was actually only 12 at the time. Hey, if that doesn't scream Alison, nothing does. Compare Sasha to Troian Bellisario, Spencer's actress, who was 24 when she got her role—twice Sasha's age! For the show's memorable intro, Ashley suggested the song "Secret" by The Pierces and the show's producers agreed. Nice choice; it's hard to imagine a more fitting piece. And check out Ashley in her small appearance as one of Ted's girlfriends in sitcom How I Met Your Mother, another television favorite. 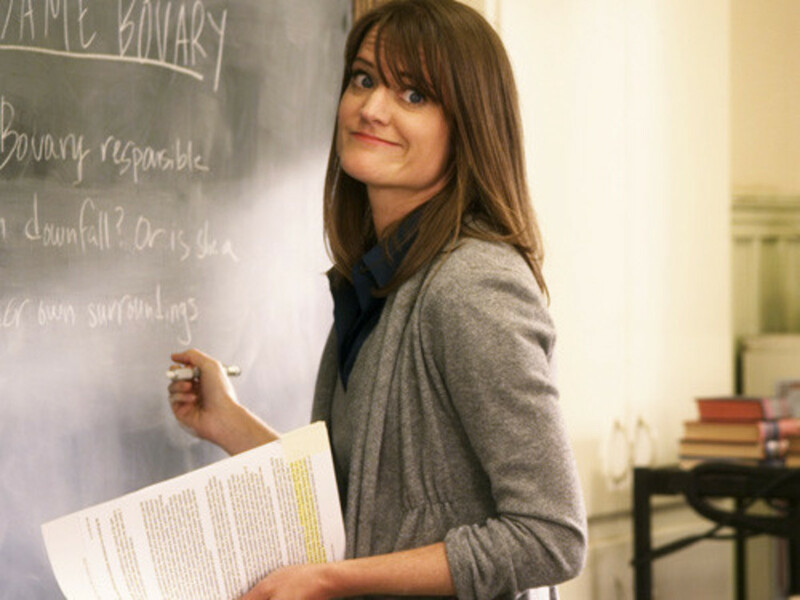 Shepard's books differ greatly from the show, but she offered input for the series and even made a small cameo in season one as a teacher at Rosewood High. Conspiracy theory: what if the books were just Sara's character's version of the show's events? After all, Rosewood's a small town, and news travels fast. Although that would mean we exist in the fictional world of a character from a fictional series, but it's an interesting idea to ponder. This anagram is as true in the books as it is in the show, but either way, it's never highlighted in-series, so few fans are aware of this Easter egg. Alison's last name can be rearranged to form the words "liars united", a fitting symbol for the girl who gathered the show's posse and ruled junior high with secrets. 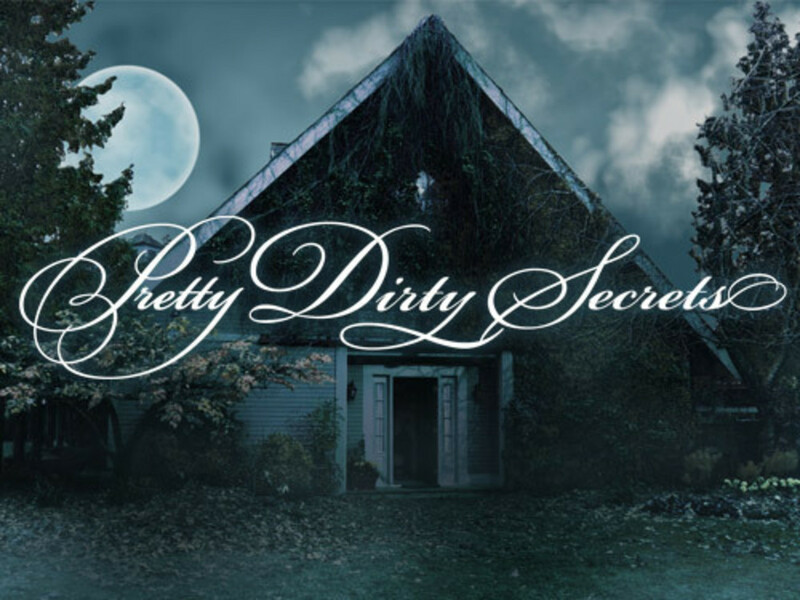 In addition to simply being an engaging program, PLL kept fans invested with loads of clever marketing ideas, one being the mini web series Pretty Dirty Secrets, set between Season 3's "The Lady Killer" and "This Is a Dark Ride". 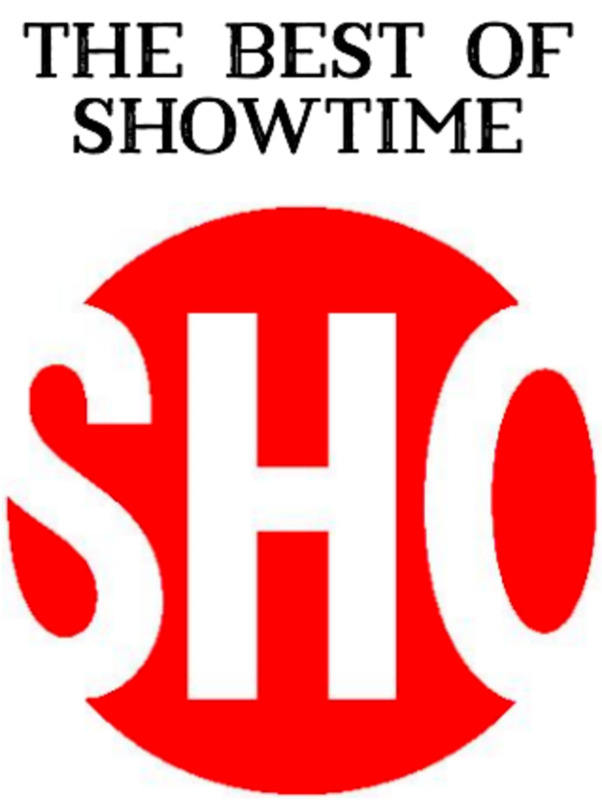 With eight episodes each only a few minutes long, PDS helped satisfy fans during the two-month long gap before "This Is a Dark Ride" debuted. It was set in Rosewood's costume shop and focused on many of PLL's side characters, briefly stepping away from the main four to highlight the supporting cast and promote the upcoming Halloween episode. 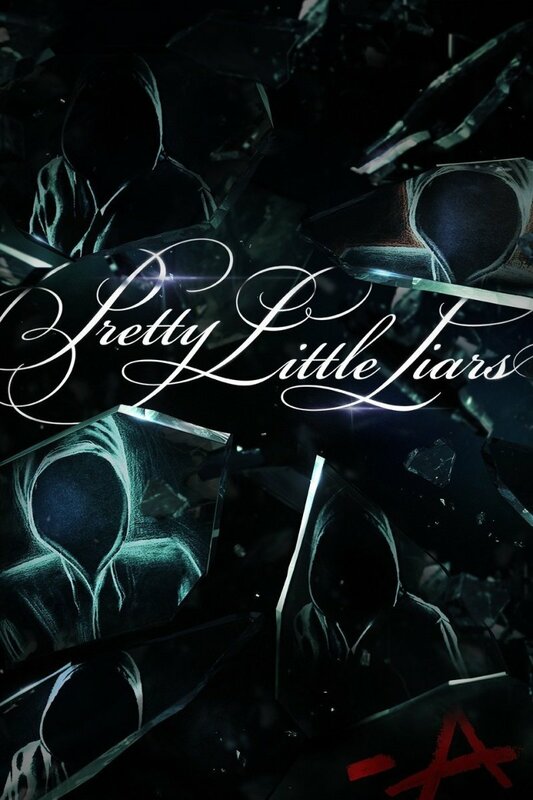 PLL had many different directors, letting several individuals test their skills. 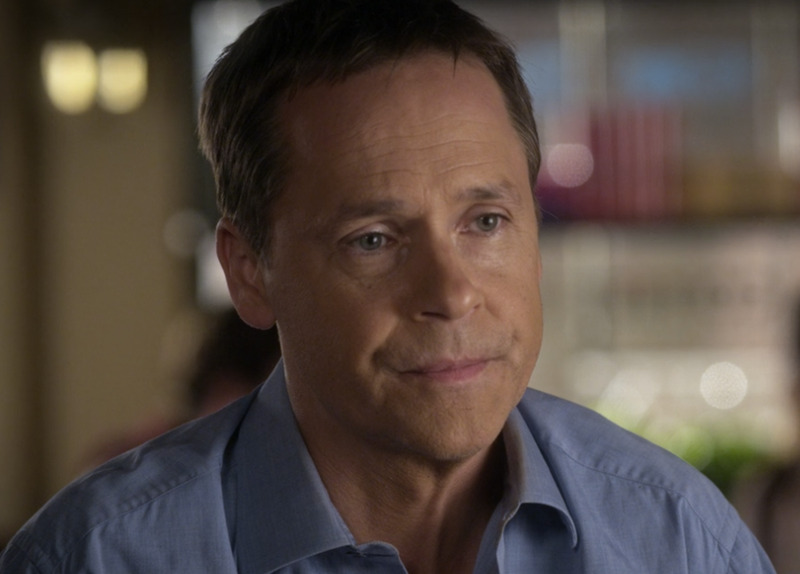 Chad Lowe (who plays Aria's dad) directed numerous episodes, and Troian herself (Spenser) directed the fifteenth episode of the seventh season, "In the Eye Abides the Heart". 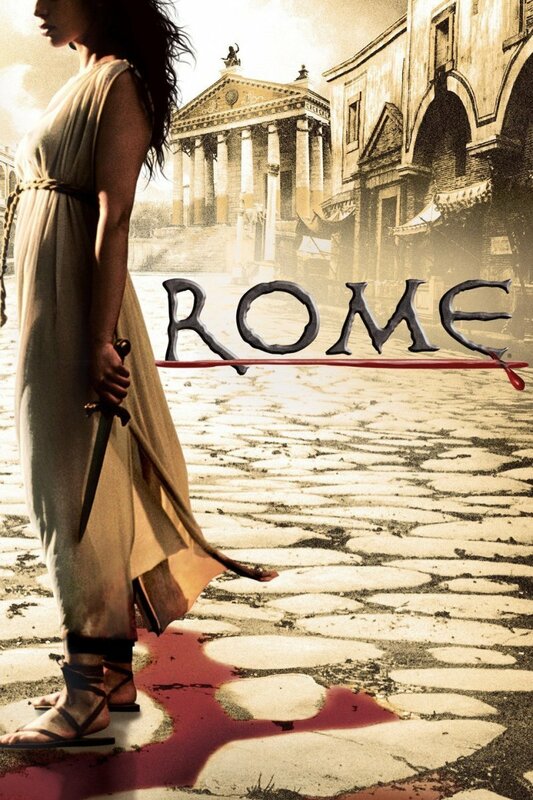 She also went on to both write and star in her movie Feed, and has expressed interest in directing future projects. By the way, my favorite Spencer line in the entire series is when she jokingly states "Why enjoy today when you can worry about tomorrow?" Classic. Fans may remember Hanna's boyfriend Caleb leaving (with her permission) to help a girl named Miranda uncover the mysteries of her past. 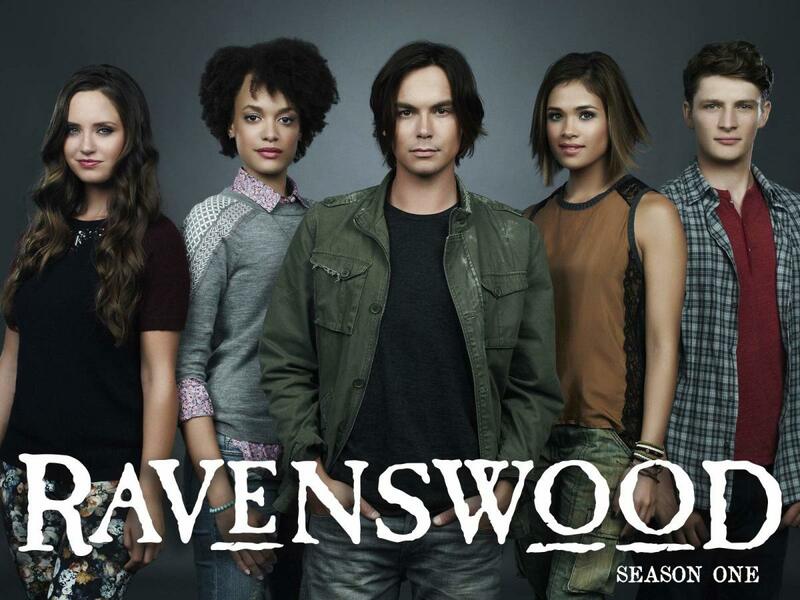 Thus, Caleb is absent in PLL's fourth season, as he's busy starring in Ravenswood, a spin-off series that focused on uncovering the mystery of an ancient curse. 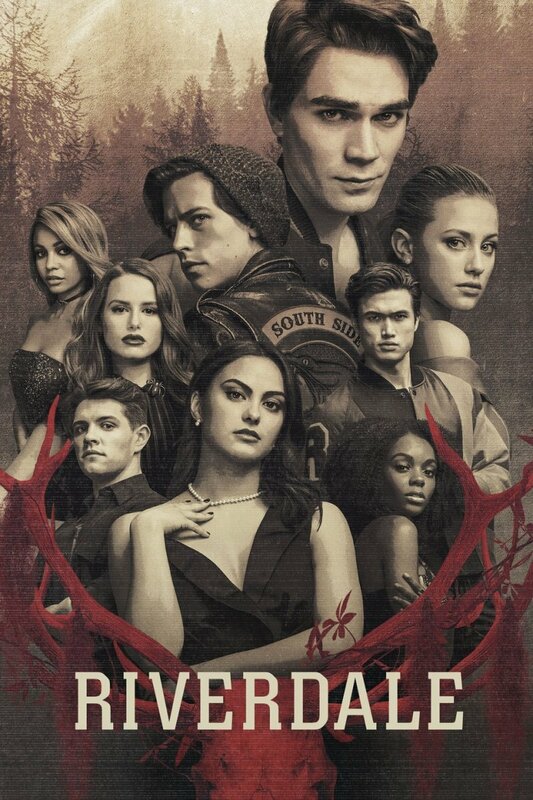 Due to mediocre ratings, Ravenswood only lasted a single season, but it was an interesting concept and its effects on Caleb are seen when he eventually reappears in PLL. Skip ahead to avoid spoilers. 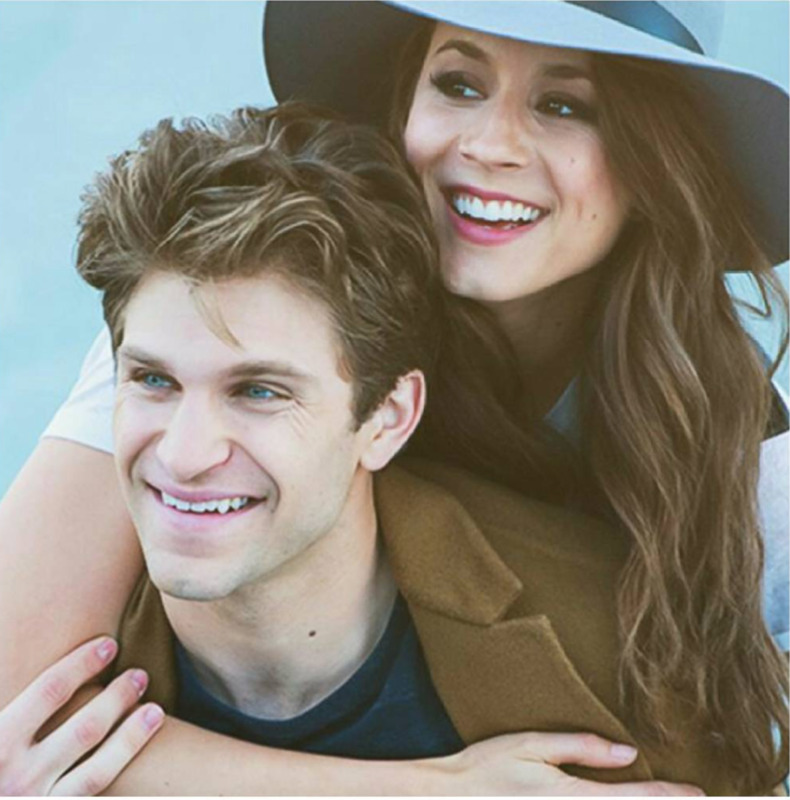 To many fans, Spoby was the best pairing in the entire series, but it only happened due to great chemistry off-set. The relationship makes a lot of sense, as Spencer and Toby share several similarities—both were intelligent, caring, briefly went undercover on A's team, and had morally dubious relatives (Mr. Hastings and Jenna). Some fans took issue with the somewhat-vague nature of Spoby's outcome. But fear not, shippers, as executive producer I. Marlene King (talking about the last episode) confirmed they end up together: "That moment when Toby knew in his heart who the real Spencer was... worthy of an epic love story. For me it was understood... Spoby was and is end game." Based very loosely on Shepard's other novel The Perfectionists, PLL has spawned a sequel that Mona, Alison, and several newcomers will star in. 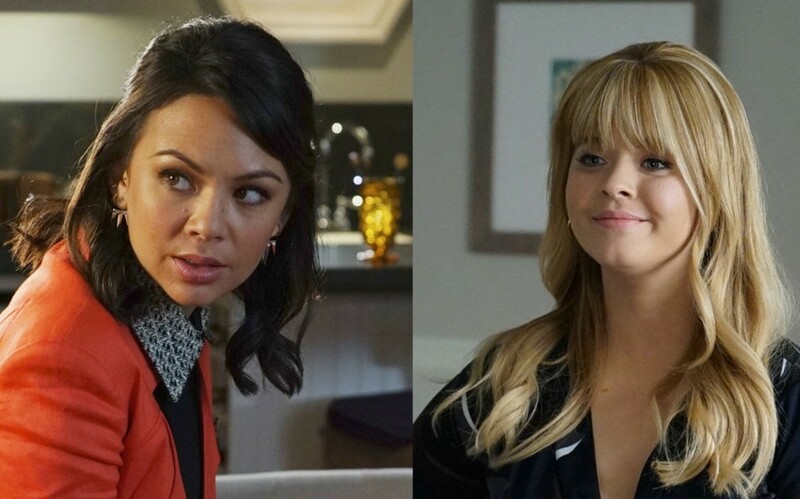 As any fan of the original show knows, Alison and Mona are both complex characters with a long history, and it'll be interesting seeing whether they finally get along or not. While the main liars no longer take center stage, it's possible they'll occasionally appear (Hanna arrived for Ravenswood's finale, after all) and we'll learn more details about their respective lives. 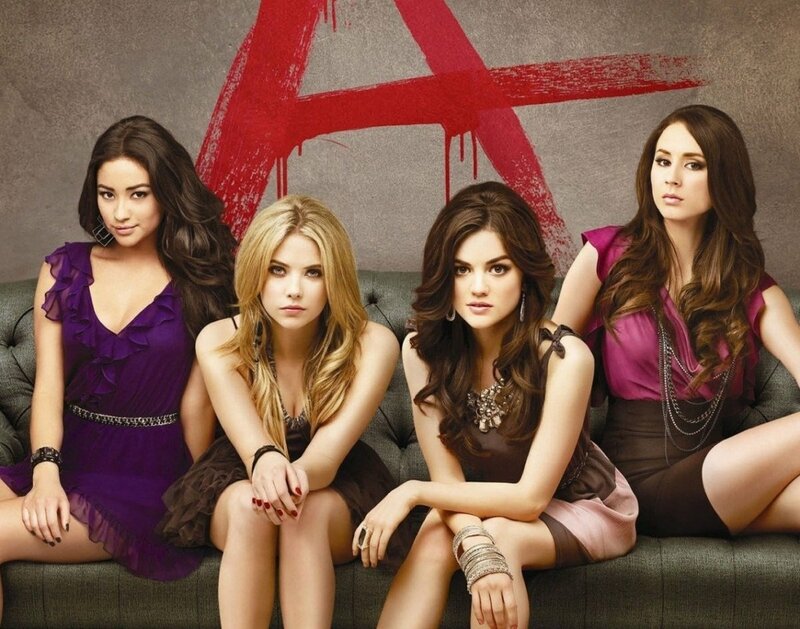 Who is your favorite Pretty Little Liar? As someone who has experienced both, Pretty Little Liars is a rare show/movie that I'd argue is actually better than its source material, although they're hard to compare since their plots soon diverge. Still, between the varying stories of the books, show, and upcoming series, fans have more delightfully morbid mysteries to solve than ever before. Only time will tell if The Perfectionists can live up to PLL's impressive reputation, but for now, as we await the future adventures of the Liars universe, vote for your favorite character and I'll see you at our next series countdown!